In Texas, your wages may not be garnished by creditors except for child support, alimony, taxes, and student loans. Texas law also limits how much a creditor can take from your wages for repayment of debts. However, although wage garnishment is difficult in Texas, a creditor may still be able to levy or seize other assets including your bank accounts. If your wages are garnished or you are otherwise treated unfairly by a creditor, contact experienced Dallas wage garnishment attorney Richard Weaver immediately. If you owe for child support or alimony, your wages can be garnished without a court judgment. In Texas, up to 50 percent of your disposable earnings may be garnished to pay child support or alimony. Disposable earnings are what’s left after your employer has made the deductions required by law. Defaulted student loans also qualify for wage garnishment in Texas. The U.S. Department of Education can impose an administrative garnishment against your wages without a court judgment and take 15 percent of your disposable earnings. If you owe back taxes, federal, state, and local governments can also garnish your wages without a court judgment. The amount that can be garnished hinges on the number of your dependents and your deduction rate. Even with multiple wage garnishments, the most that can be seized is 50 percent of your disposable earnings. In Texas, an employer cannot fire, discipline, or refuse to hire you because of a wage garnishment. Bankruptcy can eliminate the creditors from your relationship with your employer, and it lets you stay in charge of determining how your debts are paid. Bankruptcy is an option you may want to discuss with a wage garnishment attorney. If a creditor starts garnishing your wages in the Dallas-Fort Worth, you’ll need the advice of an experienced wage garnishment lawyer. 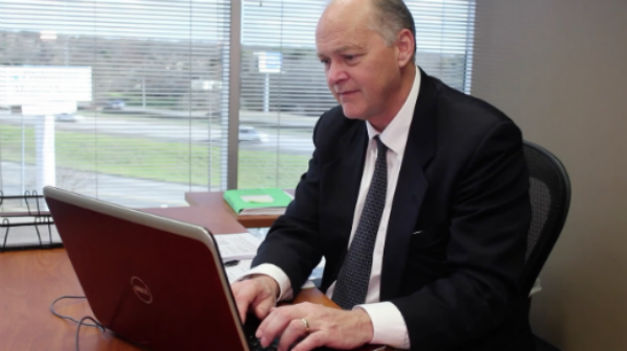 Call Dallas attorney Richard Weaver promptly at (817) 422-5929 or (214) 960-4125.